The Patriotic Union of Kurdistan (PUK) organizational center in Kirkuk has called on the leaderships of both the PUK and the KDP to speed up the efforts to reactivate the Kirkuk provincial council and the election of a new governor for the province. “We urge both the PUK and the KDP to reach an agreement on the appointment of a governor for Kirkuk”, the PUK organizationa center said in a statement on Monday, March 4th. The PUK’s demands coincide with the party’s preparations to celebrate the anniversary of the 1991 Kurdish uprising on March 5th and Newroz festivals in Kirkuk in coordination with other Kurdish political parties. 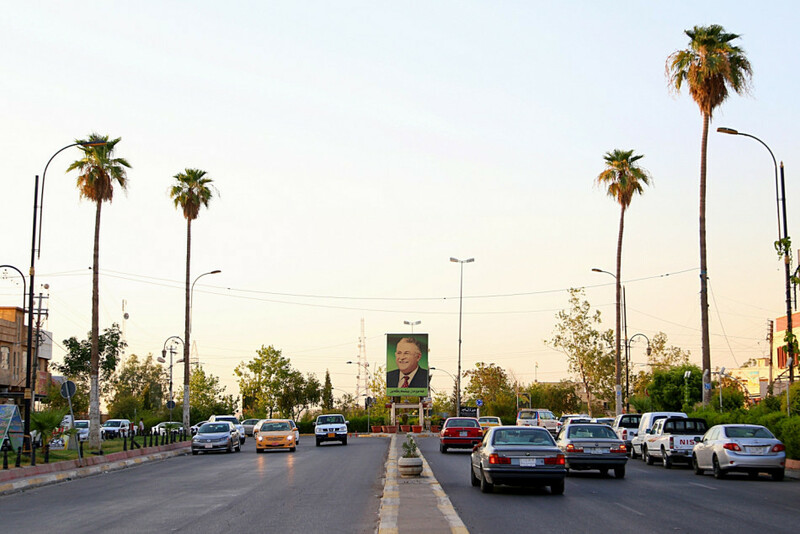 PUK and KDP officials on Monday started a new round of talks on the formation of the new Kurdistan regional government, the issue of Kirkuk and the reactivation of the Kirkuk provincial council, amid rumors that both parties are close to signing an agreement.